Uber Exposure identified early on that their brand partners wanted and needed branding and management support at their events. It started with our hospitality partners wanting to give their private lounges their own look and feel, while not detracting from the main event. Delivering on stipulated contracts is the easy part, managing and creating something special for brands within an event is where the fun and games start. Uber Exposure works with both the event producers and their brand partners to make sure everyone gets what they are after, facilitating complete delivery at all times. Uber Exposure can and will design and produce new branding elements if needed, and is additionally equipped to source, collect, setup, manage, strike and deliver branded elements should a full service offering be required. 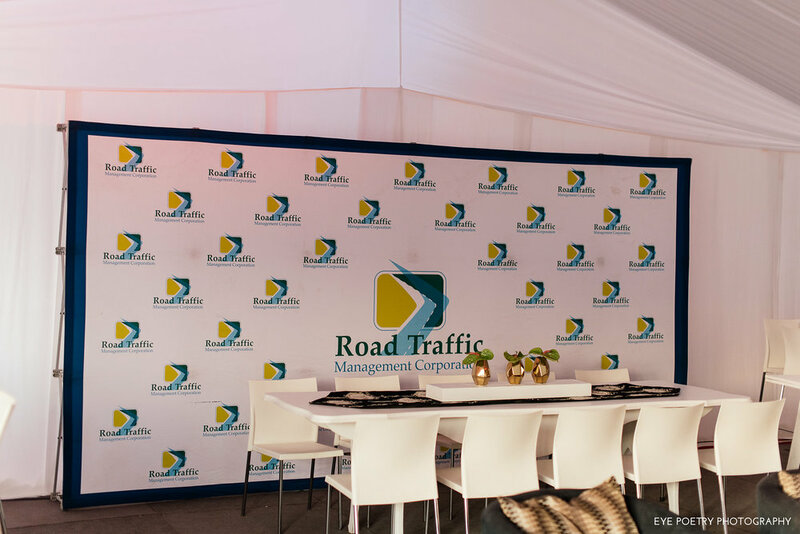 In terms of competitive brand ambush marketing at events, our team is present and on hand to handle any such attempts to disrupt the ROMI our brand partners have their KPI's set on. 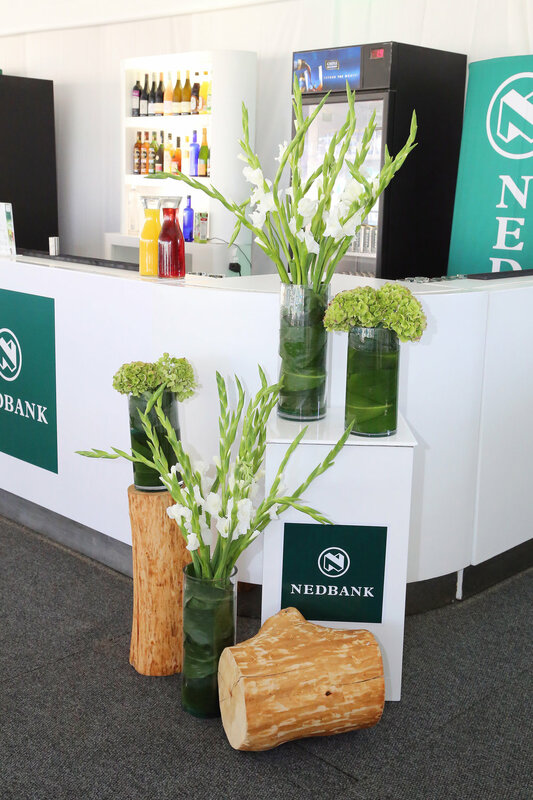 In line with the events T&C's, we are able to act on any such eventuality. Maintaining full brand association and identity throughout the full platform delivery is key to our brands platform ownership connection. Every element of the production is taken into consideration to ensure our clients get what they are paying for and the integrity of their brand image is upheld throughout the production. Want to know more about our service offering? Get in touch with us and lets setup some FaceTime to create UBER EXPOSURE for your brand? Get in touch with us.